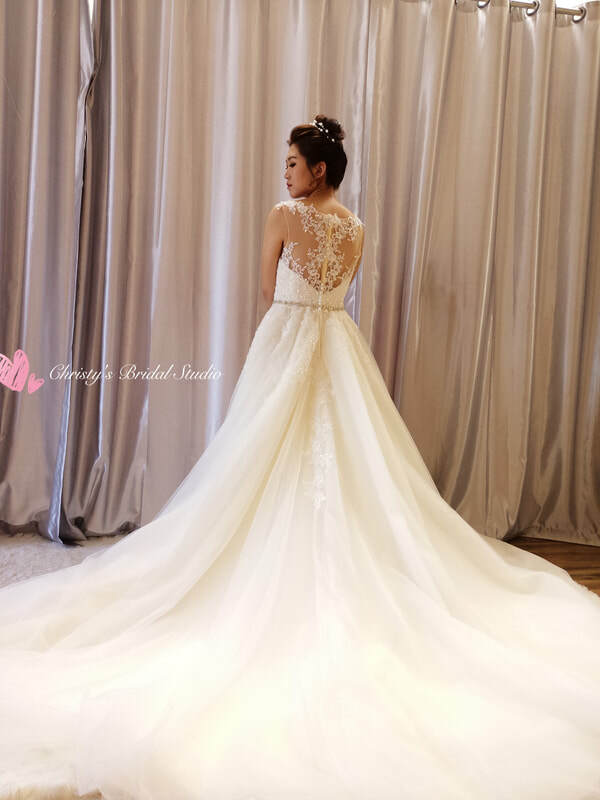 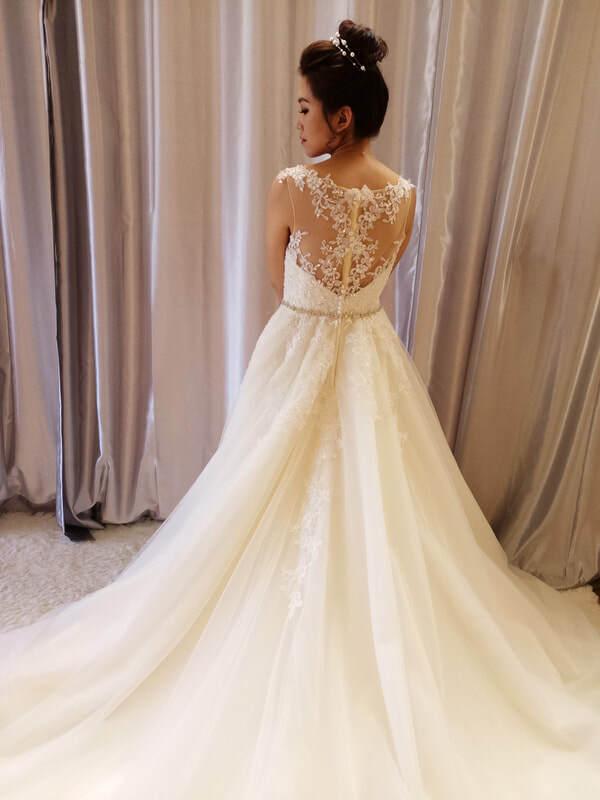 Contact us to reserve a 1.5 hour Free dresses fitting appointment in South San Francisco. 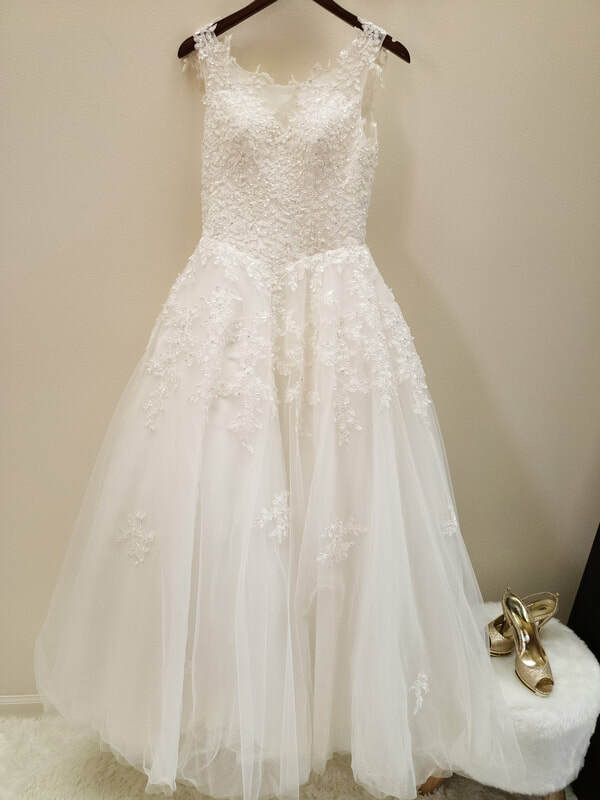 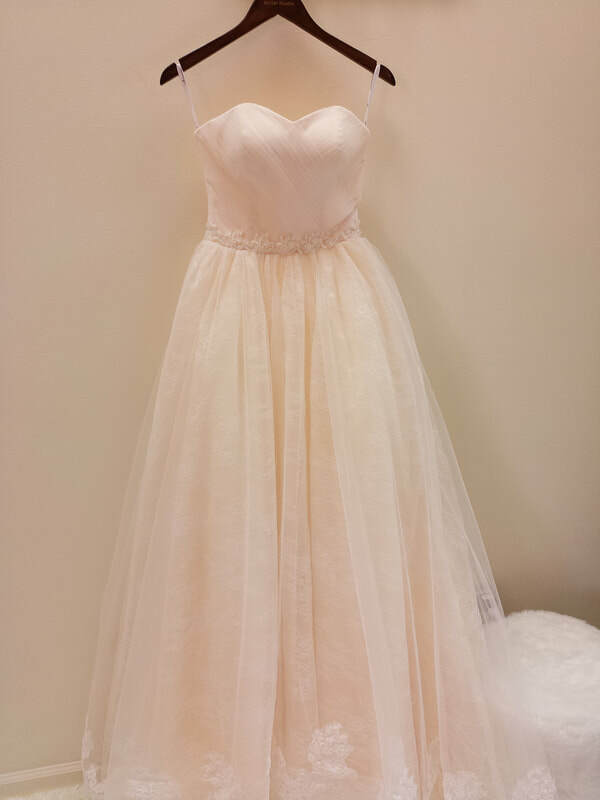 we carry size 0 - size 12 wedding gowns in store. 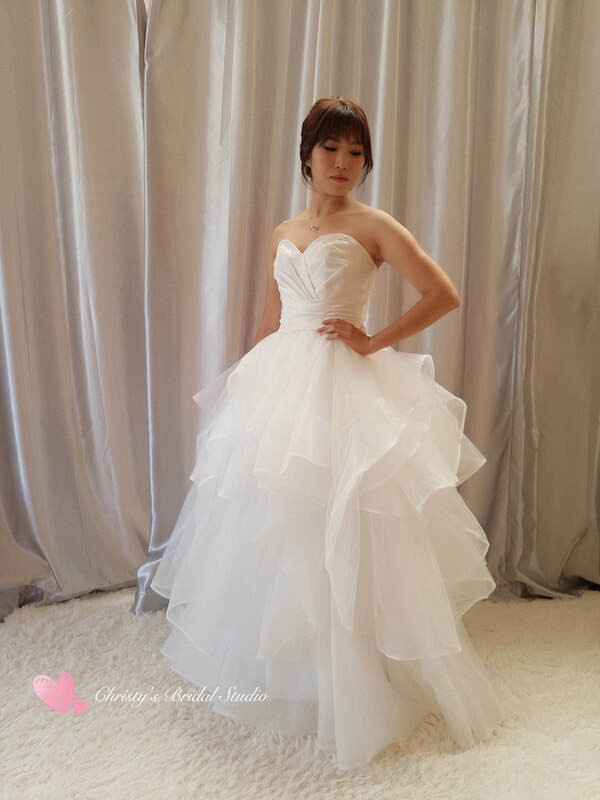 Book our makeup service to get 20% off for the Wedding Gown.